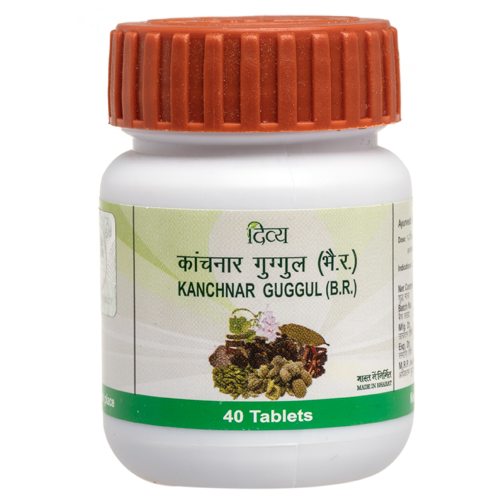 Kanchnar Guggul is made from herbs and plant extracts with natural diuretic properties. 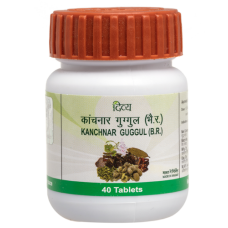 This cleanses the blood to expel harmful mineral accumulation in kidney stones and eliminates microorganisms that cause urinary tract infections and discomfort. It also has a soothing effect on reproductive organs in women. It is a complex preparation formulated through an elaborate process of extraction.